We have full control at every stage of production. Tracking our products is a particularly useful tool for monitoring the animals from the moment of their birth or their import into Greece. This way we have full control at every stage of production. In particular, we use a computerized system that records the information (producer, country of origin, country of slaughter, date of slaughter, date of processing, weight, batch etc.) for all our products, in all phases of the production process, from their production, slaughter, receipt, cutting, processing, packaging, to their final delivery to the customers. Traceability is an important tool for consumers, because it helps them to feel sure about the product they have chosen. 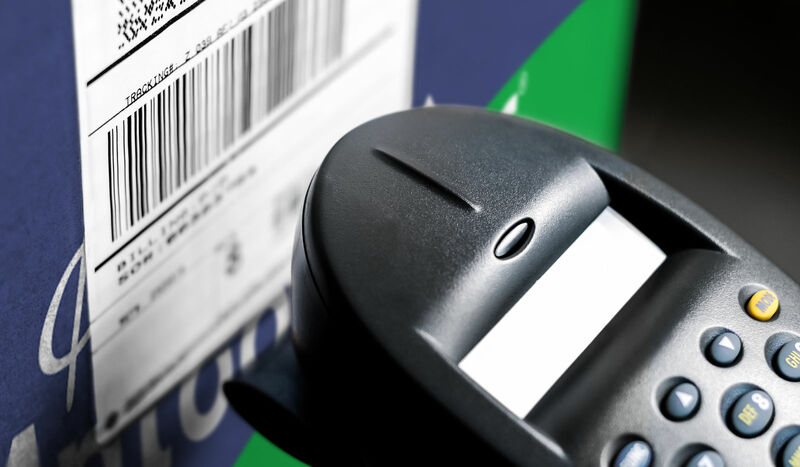 On the package, there is a code marked LOT, which refers to the data of this particular product, as it was recorded with the system, incorporating Online & Mobile traceability functions. Thus, by keying in this code, consumers can view all the useful information that determines the identity of the product they bought.